Tia Phillips-Mason and her grandmother, Mira, worked together last year to help CIKA. 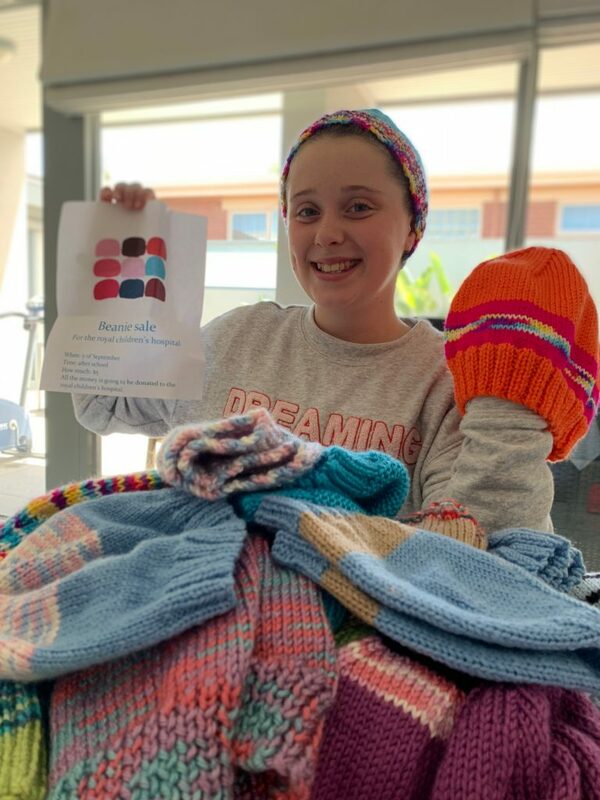 Mira knitted beanies and Tia sold the wonderful creations at her school Shelford, making sixty dollars. Mira is already known to CIKA as she helps out at the RCH stalls. A great inter-generational effort. Thank you.